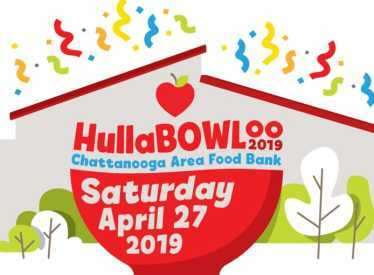 Join us for HullaBOWLoo, the Chattanooga Area Food Bank’s Signature Event! A tasting of trademark dishes from multiple local restaurants will be served, accompanied by music, activities and a live auction. By joining us for this event, you help us fill the bowls of those facing hunger in our region.